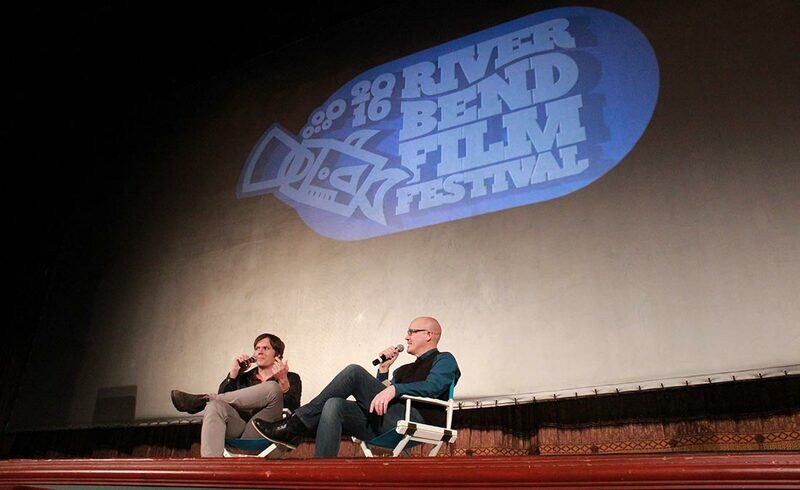 In 2016, the River Bend Film Festival relocated to Goshen from South Bend. 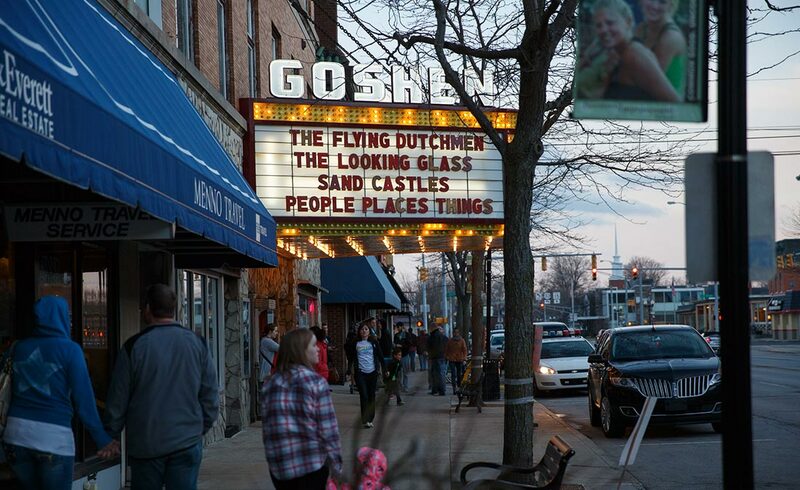 Since then, every spring filmmakers and film-lovers from around the globe gather in Goshen to celebrate independent movie-making. 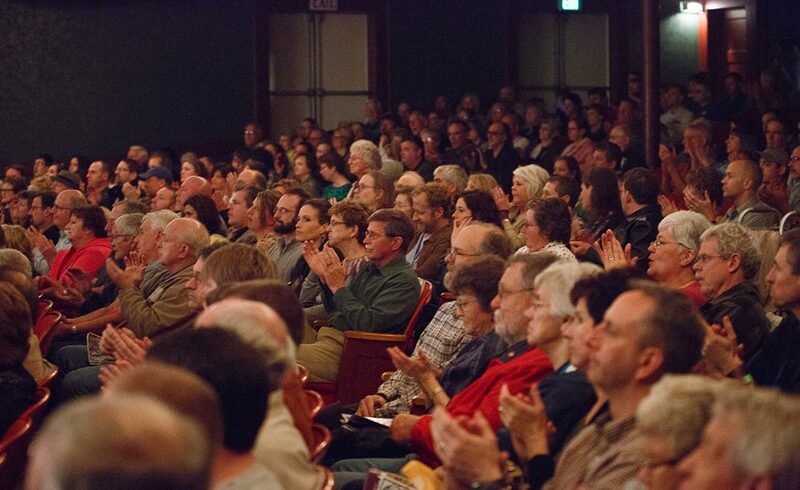 Throughout the weekend, thousands gather for three days of nearly non-stop film screenings at the Goshen Theater and Art House, along with Q&As with filmmakers, a live script-reading, after-hours concerts, and VIP events. 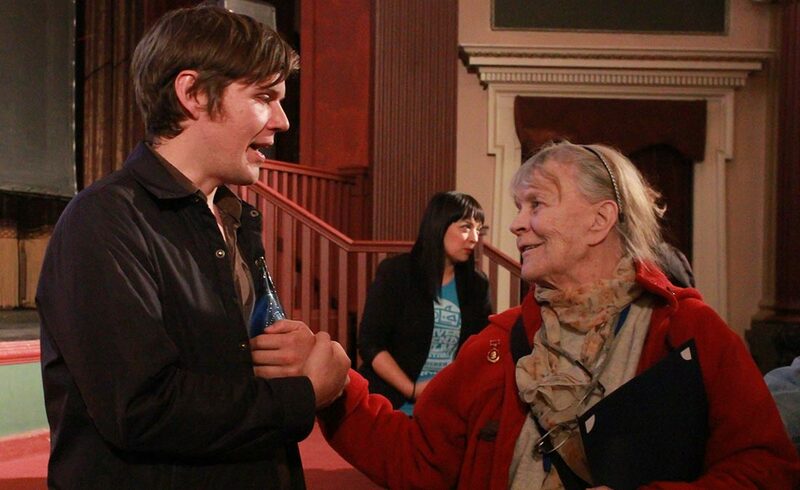 This video captures memorable events from the 2016 fest, including interviews and footage of the high-profile filmmakers who attended the festival like Jon Helmuth, Jordon Hodges, John D. Hancock, Dorothy Tristan, and Jim Strouse. 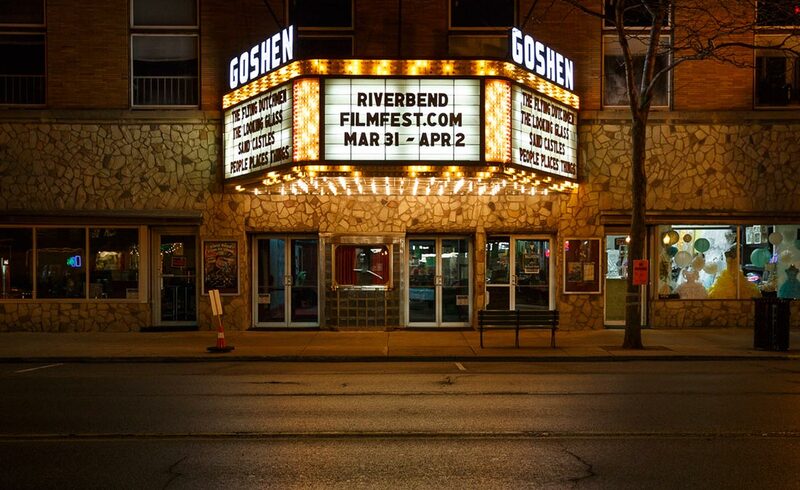 River Bend Film Festival will stay in Goshen for years to come, so stay tuned for more information about next year’s film festival by visiting the festival website or following them on Facebook, Twitter, and Instagram.